at the end the vectors won. 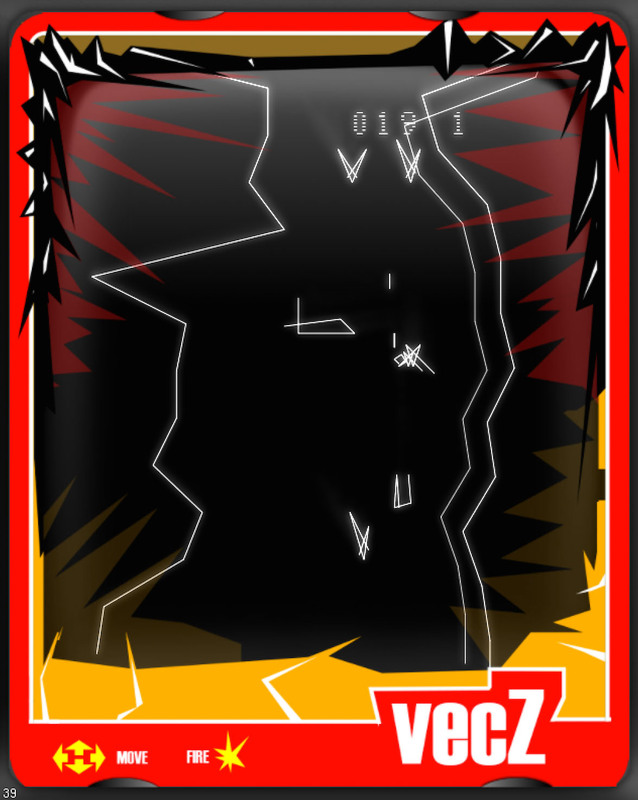 everything is now vector based in games (as an opengl or directx scene .-) therefore step back, step into the beginning 80ies with assembler and the vector console vectrex. 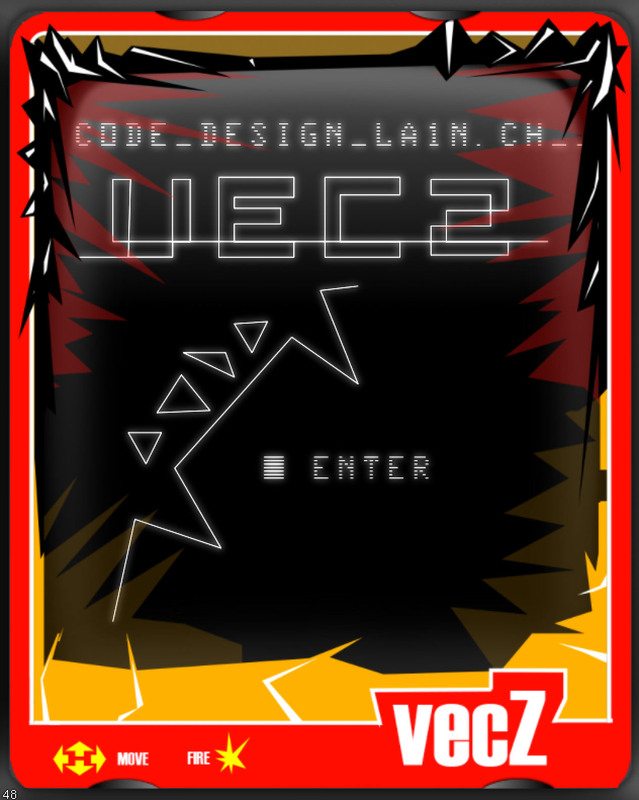 and of course vecZ is a shootemup the most complicated (timing, a lot of action etc.) thing in those times. vecZ will be released online on 5th november 2016 at gameZfestival.ch in zurich/switzerland. enjoy the spirit of painted lines! # who finished it first? Looks great. Glad to see Madtronix with a new game from a different developer. Edited by la1n, Sat Oct 29, 2016 3:48 PM. Just got the game in the mailbox. I like the gameplay, but it's way too short. After about 3 minutes, you encounter the boss, kill him, and them it's already over? Edited by Steel76, Thu May 4, 2017 4:47 AM.